Hello there beautiful friends! How was your weekend?! We had such a fun weekend filled with sun and lots of fun. We have settled into summer, and it is absolutely wonderful. Everything has just slowed down just a bit and the kiddos are loving every minute. Swimming with friends, lots of beach time and just...hanging out! I can hardly believe this was the last weekend in June already. July 1st is speeding our way on Wednesday, and then 4th of July this weekend!! I can't wait to tell you about our weekend tomorrow in the weekend update! But today, I want talk all about peaches and the yummy peach muffins I made on Sunday. Ummmm... peaches. I love the smell, taste, and texture of peaches. 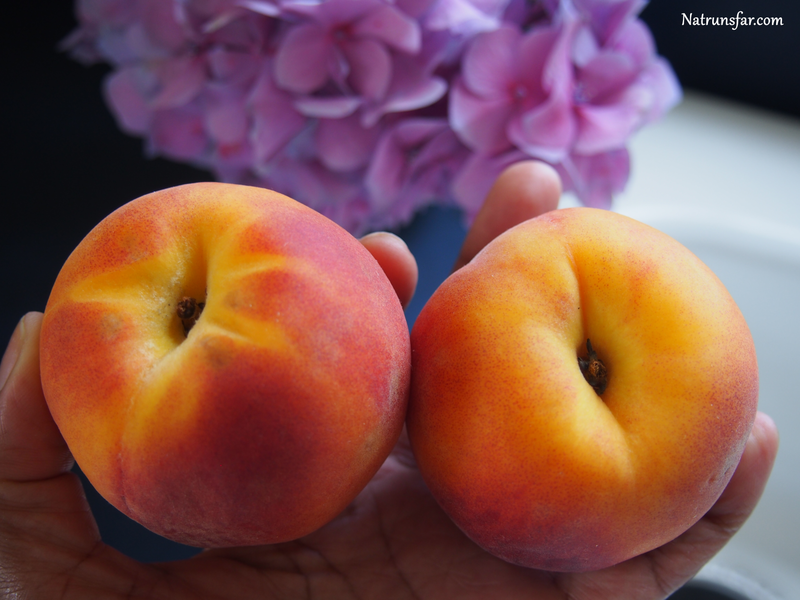 I love that fresh peaches are a symbol of summer's glory. 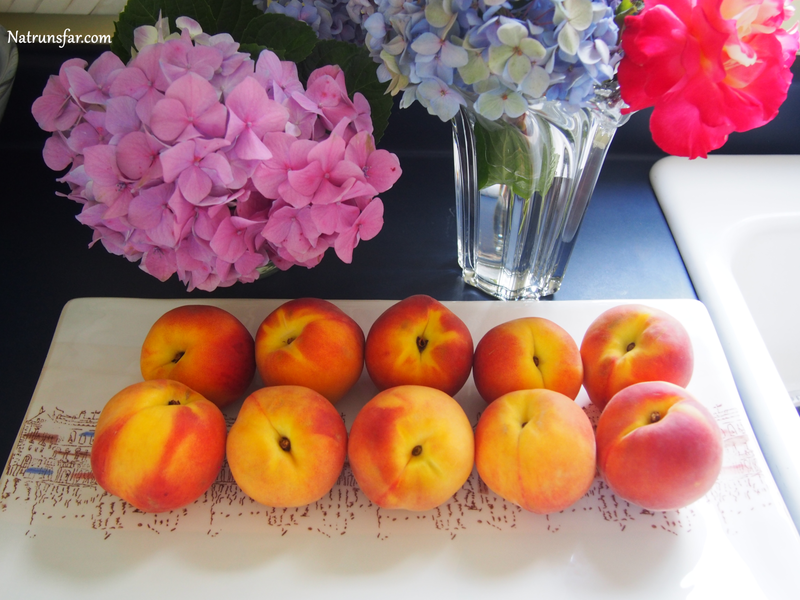 It is joyful to bring home a basket of peaches and think about what to create with them! I was excited to make these muffins and can I be totally honest with you? 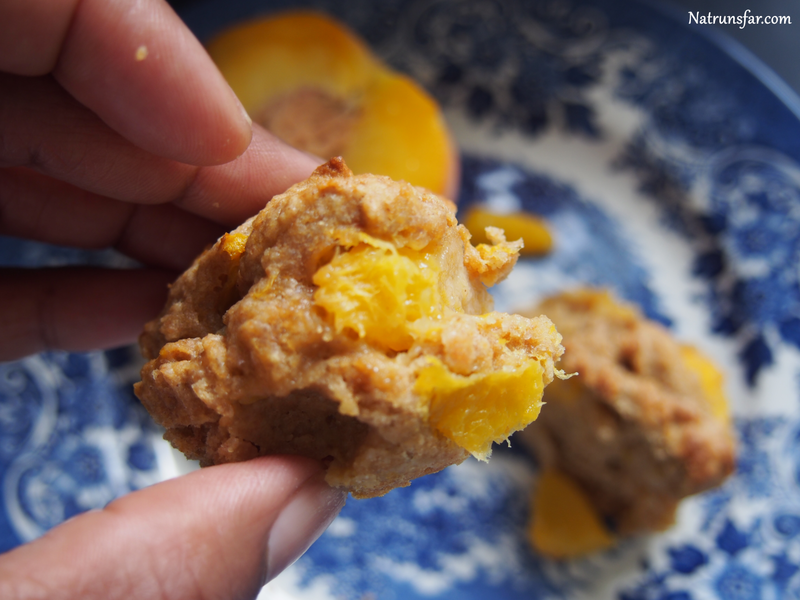 I made a batch of peach muffins with almond flour on Saturday and let's just say...they didn't turn out the way I would have liked! Ha ha! Jerold tasted one and suggested I go back to the drawing board. Then Josh tasted one and said "Mommy, this needs a lot of work!" I am cracking up thinking about the memory. It was my first real "fail" at baking, and we all have to have one, right? 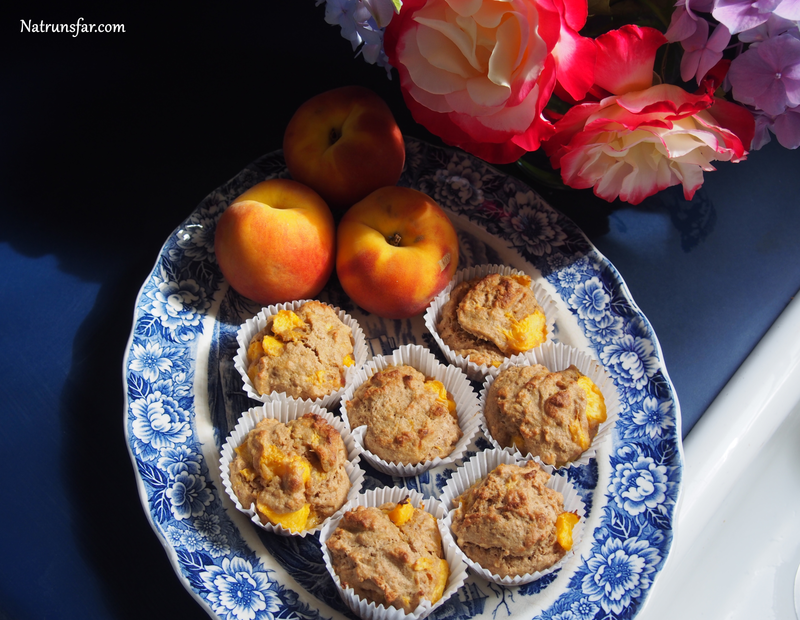 But, I bought tons of peaches and was determined to create a healthy, tasty muffin that would be perfect for breakfast (with your tea or coffee) or a snack. 2nd time was a charm and I got the stamp of approval from the fam! Yay! I hope you enjoy them as much as we did. 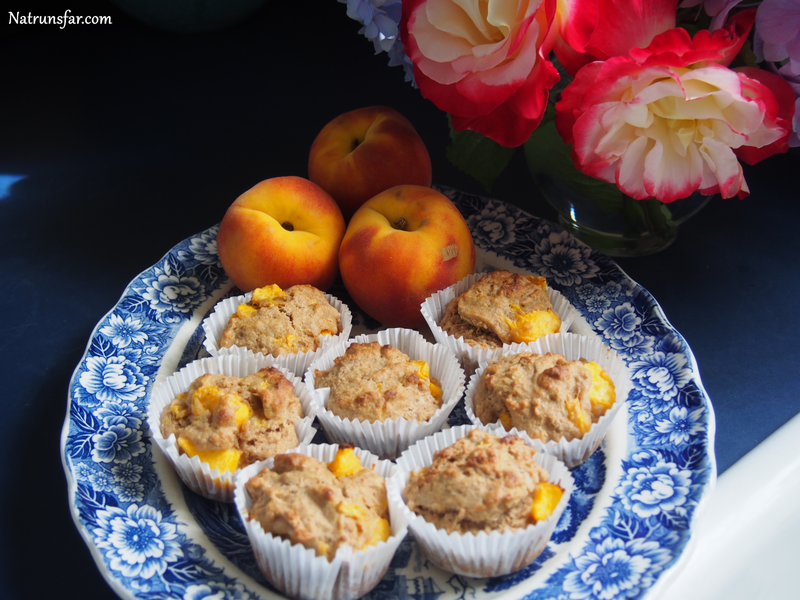 I really wanted to use only whole wheat flour for these muffins. I try to stay away from white flour as much as possible (sometimes when you are baking a cake or special dessert it can't be avoided!) and for these goodies I wanted them to be healthy, yet delicious. Okay, I've blabbed away enough - let's get cooking! 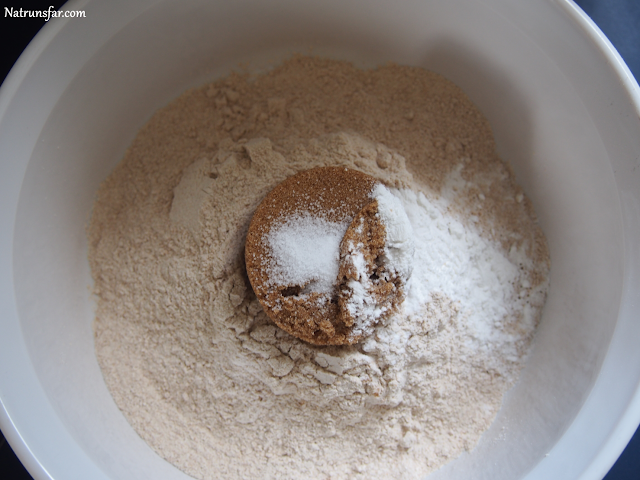 In a medium bowl, combine the flour, sugar, baking powder and salt. Set aside. In a large bowl, whisk together the egg, milk and melted butter. 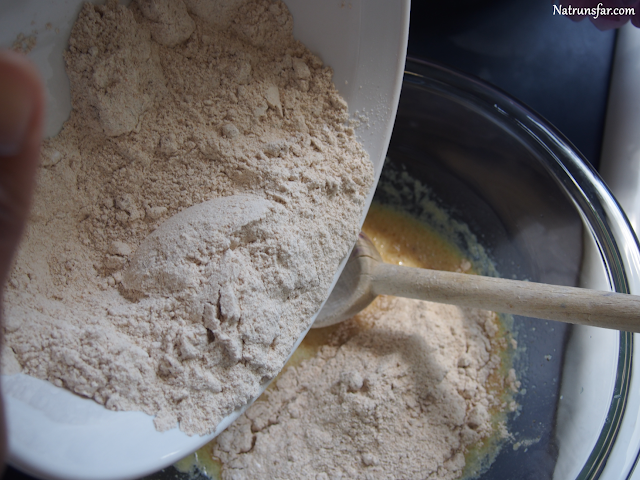 Stir in the dry ingredients until fully mixed (batter will be lumpy). 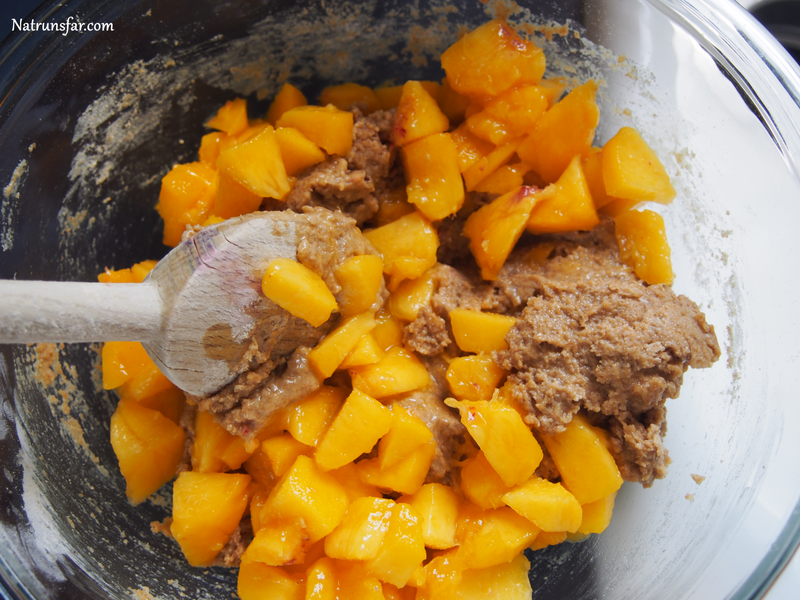 Stir in the peaches. 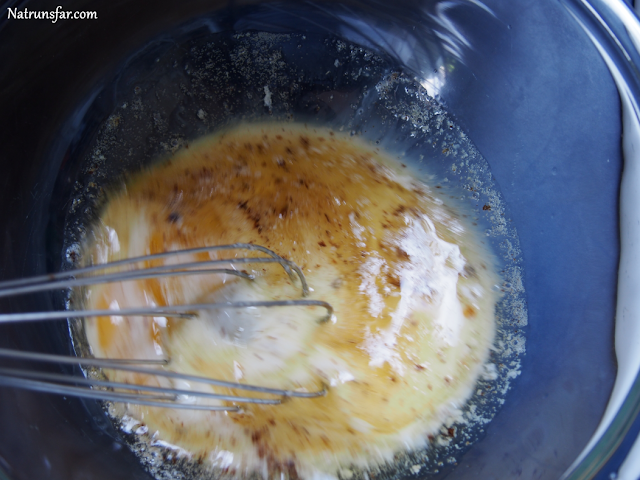 Fill the 12 muffin cups and bake in the oven for 20-25 minutes or until toothpick inserted in the middle comes out clean. 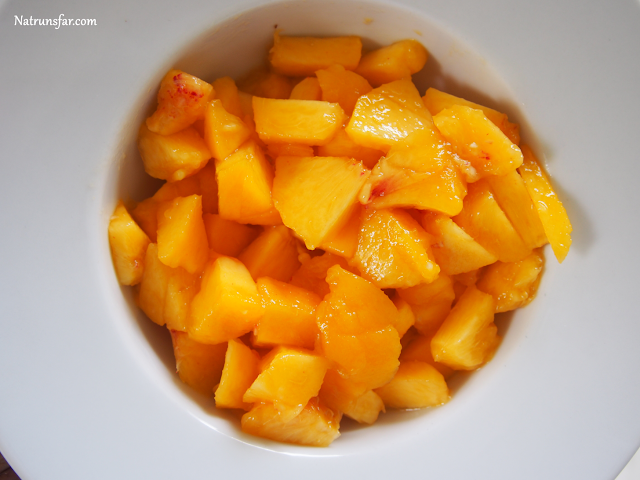 What is your favorite summertime fruit? Give me one highlight of your weekend! !